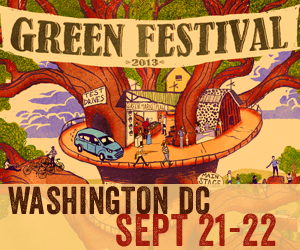 The Green Festival. 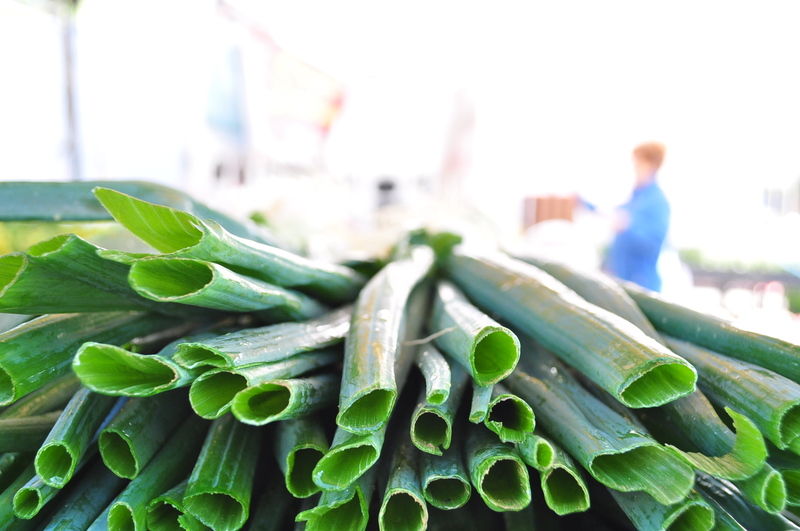 It’s like a trade show — for goods and ideas — for the eco-minded (read: lots of free stuff). And it’s coming to DC’s Walter E. Washington Convention Center on Saturday and Sunday, Sept. 21 and 22. And the highlight of the event — in my biased opinion — will be a panel discussion that explains how food and the environment go together, how they are, in fact, inextricably linked. I’ll be moderating it, and the panelists are real studs in their fields. If that doesn’t pique your interest, how about free tickets? I appreciate you so much that you can go to this link and use the promo code DCGFSPEAK13 to receive a free weekend pass! As a freelance journalist and staff writer for the Chesapeake Bay Journal, I am often writing about — or switching gears between — the subjects of food and the environment. It may be obvious to you that the two worlds are linked, that the seafood you select at a restaurant could have implications for the waterway from which it came and that where we live and the condition of the soil has a huge impact on what we eat and when (or at least it probably should). But it’s certainly worth a hearty discussion. I’m eager to hear what the panelists have to say on this front as we delve into their stories about working alongside farmers, chefs, shoppers and the underserved and how each group views the intersection of food and the environment. Each of these panelists is involved in connecting the dots between that thing we do at least three times a day and improving the places we live. We’ll hear from them about exciting projects that are chipping away at the negative impacts food production can sometimes have on our landscape and about how consumers can make a difference. I should mention just one example (of many). Arcadia has just launched a unique program that will connect the nonprofit’s members and supporters to some of the DC region’s most fascinating chefs and food producers through a series of “Master Classes.” You can learn to make salami or dumplings at the hands of a chef, or simply bask in the food skills of chefs from Mintwood Place and Maple Ave. restaurants at upcoming events, all while supporting the cause. Learn more about the master courses and becoming a member here, and about the organization (whose mission is to improve access to healthful food, the viability of farmers and the environment for future generations) here. 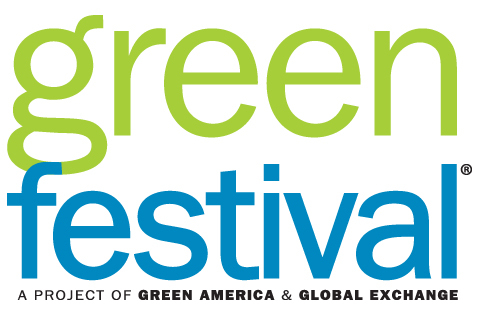 I hope to see you next Saturday at the Green Festival. Do come say hi!